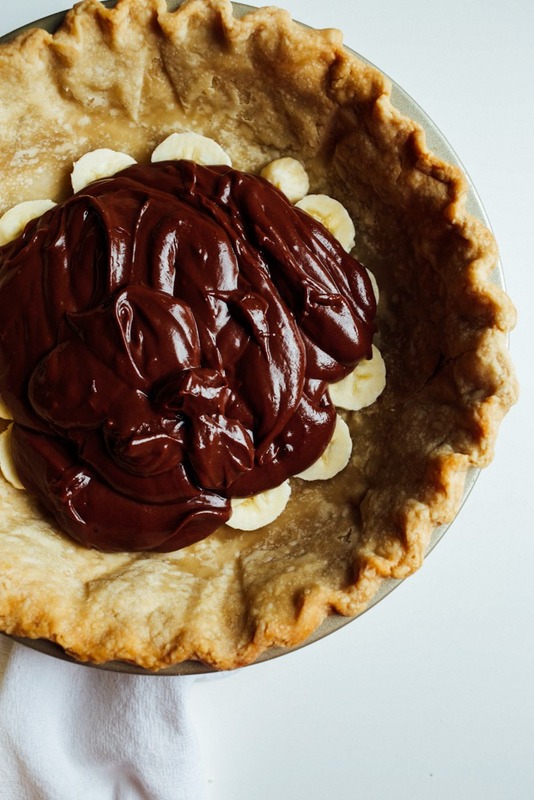 This is more than a banana coconut chocolate cream pie. It’s a celebration pie. Today marks the first day of the 36th year of my husband’s life. Birthdays, along with with Christmas, Auburn game days, and Friday morning donut runs, are a big deal in our house. While I probably say “I love ___” too frequently on this little bloggie, I really do love birthdays. I love birthdays for the cake and the candles and the confetti. I love picking out the perfect card and wrapping gifts in paper printed with ice cream cones or dogs wearing shoes. I love the pop of a champagne bottle and the clinking of bubble-filled glasses and the exchange of smiles and laughter from across a dinner table. I love a celebration. But, really, shouldn’t we all? Don’t we all have someone or something worth celebrating? 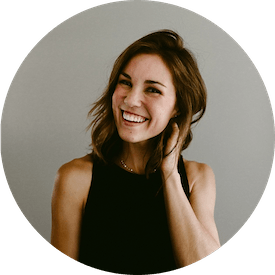 Even if not a husband or a birthday, surely we all know of a life or a day that deserves special recognition- someone or something that is worth a slice of pie or a handwritten note or a small token of love and gratitude. Wouldn’t our days on earth feel so much more remarkable if each one had a celebration of sorts? If we found joy in the ordinary and extraordinary moments alike? I want my life to be marked by celebration. I want to be known for the joy and love and frosting that comes with celebrating life’s moments. Sharing love and appreciation for our days on earth and the people we spend them with is a gift and it’s one that I want to open and reopen and recognize as often as possible. 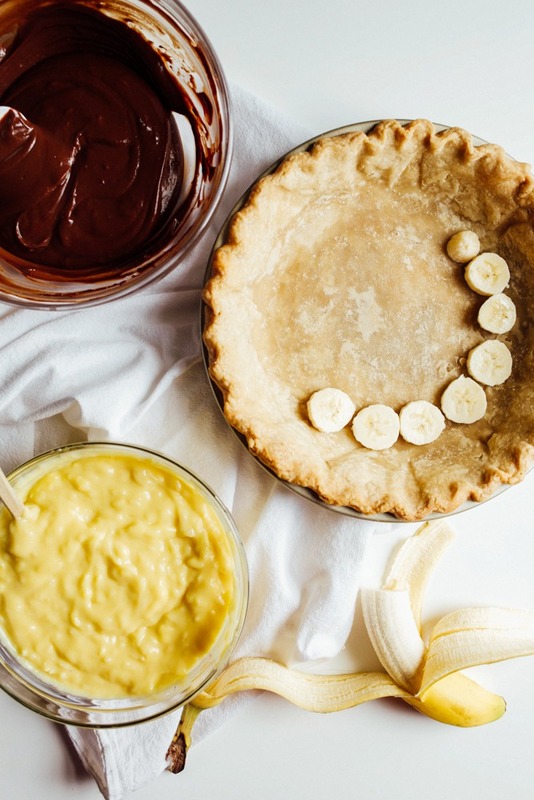 Today’s recipe, banana coconut chocolate cream pie, is a mash-up of my husband’s favorite desserts: pudding, chocolate, and pie. Celebrating Brett is a lot like celebrating the life we’ve been given together, so this pie feels a lot like home. It’s basic, really. Just a few bananas sliced on the bottom of a pie shell, topped with creamy layers of chocolate, coconut, and whipped cream. It’s nothing fancy, but banana coconut chocolate cream pie is a perfect fit for my super Southern man-friend’s taste buds, so I’m overjoyed to make it for him. I challenge you to celebrate something today. Even if not with banana coconut chocolate cream pie, celebrate in some way. Share a toast or a word or meal in honor of something or someone and call it a party. And if no one has told you recently, I feel pretty certain you’re worth celebrating too. So here’s to you. Click here for my recipe for perfect pie crust! Banana coconut chocolate cream pie is creamy, simple, and perfect for when you can’t pick just one pie flavor. Preheat oven to 350 degrees. Roll out pie dough and into a standard 9″ pie pan. (Note: this recipe will not fill a deep dish pan). Crimp edges and blind bake your crust in the oven for about 20 minutes or until the edges and bottom of crust have turned golden brown. If your edges brown before the bottom is baked, make a pie collar from aluminum foil to protect them from further cooking. Allow to cool completely prior to filling crust. In a medium saucepan, combine sugar, flour, and salt, whisking to combine. Slowly add the milk. Turn heat to medium temperature and stir constantly until the mixture is bubbling and has thickened substantially. Continue to cook for an additional 2 minutes. Slowly drizzle in a small amount of the cooked mixture into the beaten egg yolks, whisking all the while. Once about a cup of the mixture is incorporated, pour all of the egg yolk mixture back into the original saucepan and place back on the heat. Cook an additional 1-2 minutes while continuing to stir. Add the butter and vanilla, stirring until incorporated. Pour half of the cooked pudding mixture into a separate bowl and stir in the coconut. 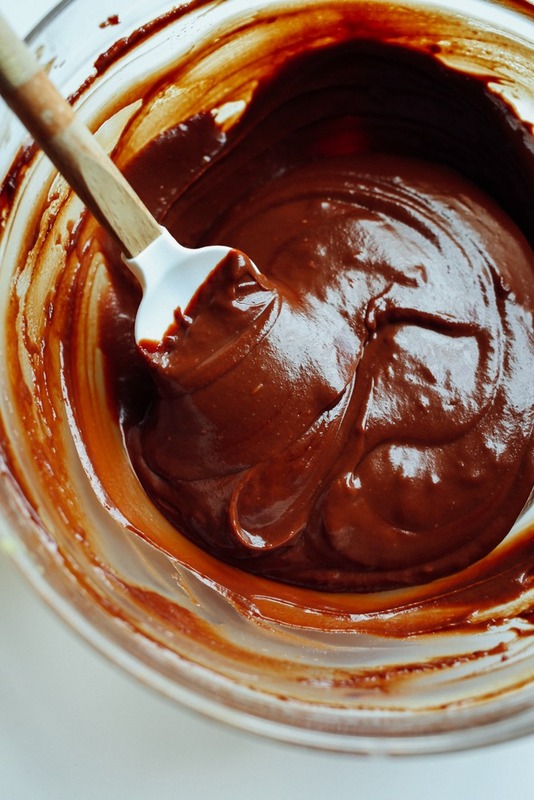 In the remaining half of pudding mixture, stir in the chocolate and heavy cream until incorporated. Allow to cool slightly at room temperature for about 20 minutes. When ready to assemble the pie, arrange banana slices evenly on the bottom of the pie crust. Top with the chocolate mixture and smooth over the top evenly. Spoon the coconut filling on top of the chocolate filling and smooth. Cover with a piece of plastic wrap and allow to rest in the fridge overnight or for at least 6-8 hours. When ready to serve, top with whipped cream and enjoy! To blind bake a pie crust, either use pie weights or place a piece of parchment paper inside of the pie crust and fill with 1-1/2 cups of dried beans. This will weigh the pie crust down and prevent it from puffing. If you do not have access to either of these options, prick the bottom of the crust with a fork. This pie is very adaptable! If you prefer all coconut, remove the chocolate and cream and double the amount of coconut. Same goes for the chocolate. 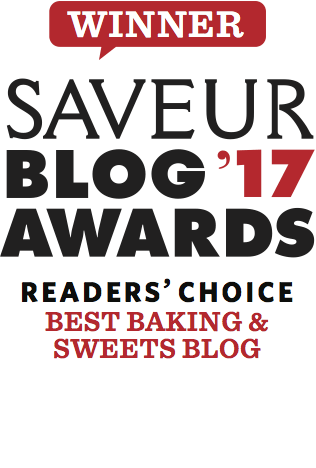 The oatmeal cookie crust from my oatmeal cookie banana cream pie would work splendidly. 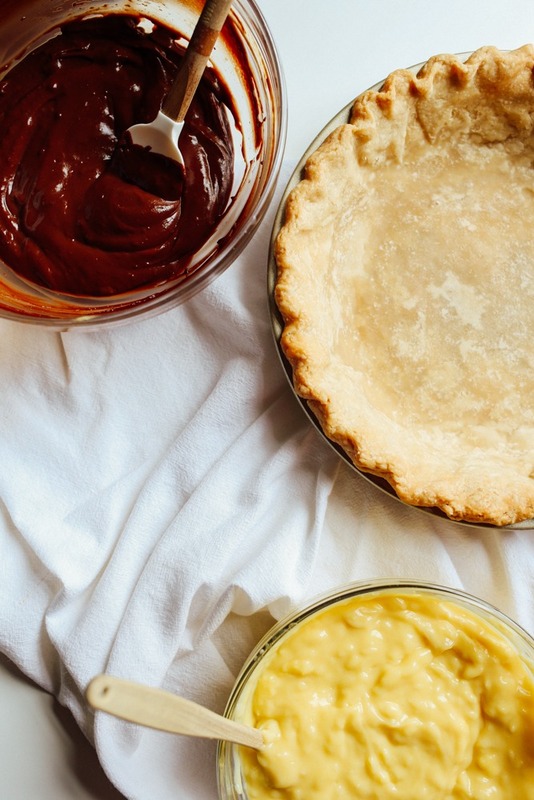 Give it a shot if you don’t prefer traditional pie crust. Recipe in the archives. 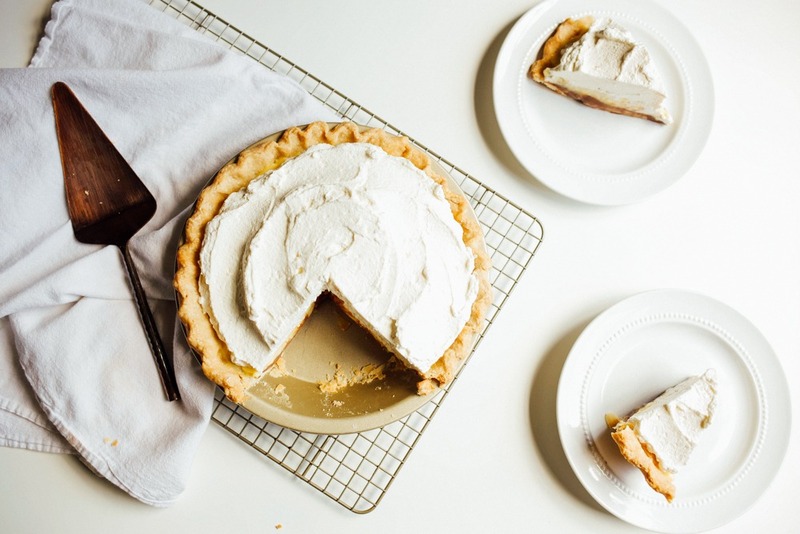 Refrigerated or a frozen pie crust can be substituted. Hi! Do you use sweetened or unsweetened coconut for this recipe? Hi Jessica! That’s a great question! You can use whichever you prefer, but I will tell you that I definitely prefer sweetened coconut here. Never too sweet for me! Thank you for the question- I’m going to modify the recipe to list these specifications. Hi! This looks very much like the banana cream pie I loved from Matsunosuke before the little nyc bakery closed down! Is it possible to just take the coconut out from the recipe or do I have to substitute? Thanks in advance. Love this post so much! And the pie looks pretty spectacular too! Pure Joy!! You are so sweet. I can tell this will be my favorite. Thank you for the receipes. You’re welcome! 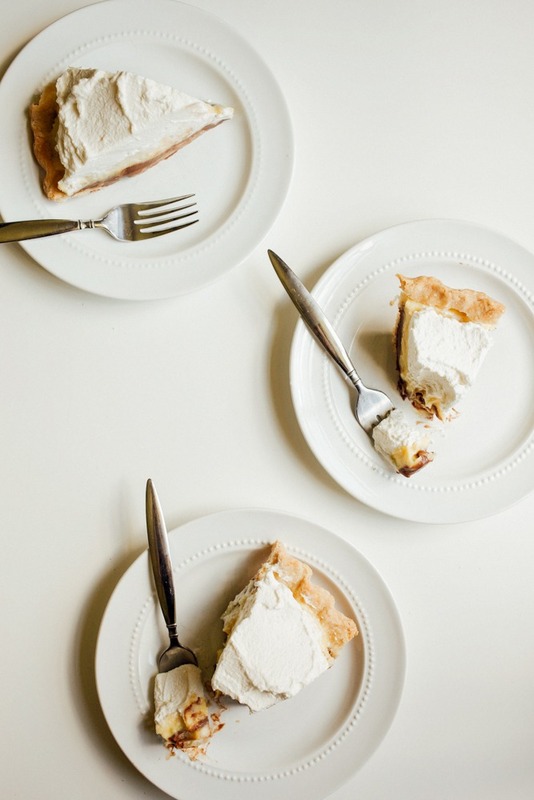 This pie is fairly simple and really just good. I hope you enjoy!